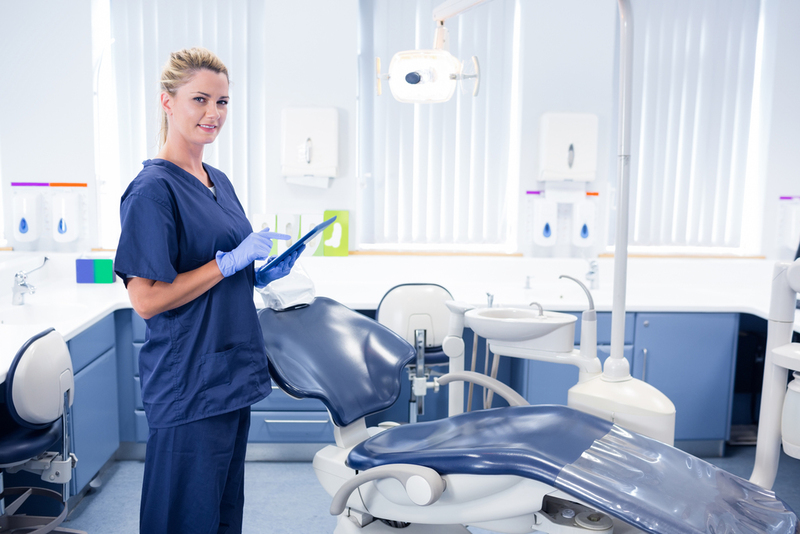 In today’s challenging and competitive marketplace – coupled with typically high post-graduation debt – many new dental school grads are finding that they must plan for their initial work opportunity at least a year in advance. 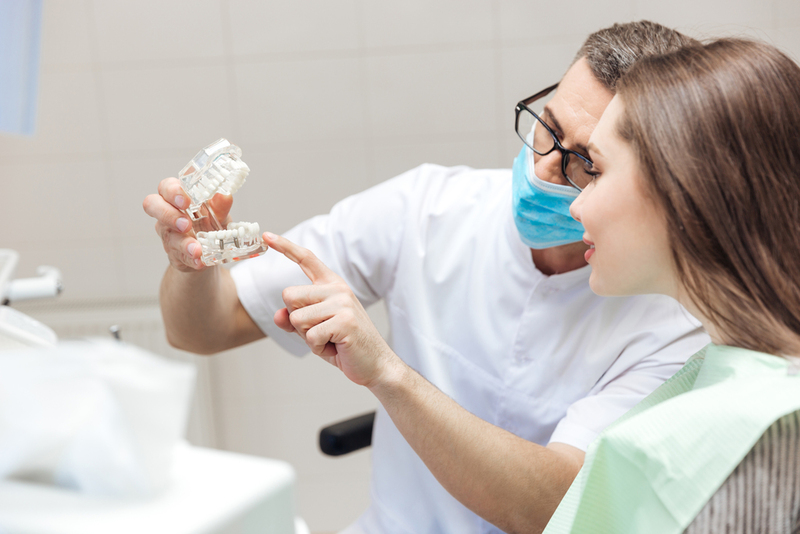 Although it’s easy to overlook the immediate future due to the significant demands of one’s final year as a senior dental student, it is imperative to identify professional opportunities and options before you ever collect your diploma. You have a variety of options when it comes to post-graduate opportunities, including an associateship, an associateship leading to practice buy-in, participation in a group practice, establishing or buying a practice, serving the military, Veterans Administration, or public heath, and/or accepting a corporate position. While economics may limit your immediate options, don’t overlook the importance of seeking happiness in even your earliest decisions! That includes identifying the geographic area(s) of the country in which you wish to practice, and recognizing whether or not your lifestyle desires would ultimately facilitate practice ownership. Also keep in mind that, if you wish to establish your own practice, your immediate cash flow will be critically important. Your best options to start strong: either choose an underserved area and offer a multiplicity of clinical services, or return to your home town where you’ll have family, friends, and former classmates to support you. Take advantage of the ADA’s economic research to help you determine a desirable location, and physically visit those communities. Speak with the local Chamber of Commerce officials, evaluate the school system, identify the diversity of local industry, drive through the neighborhoods, and meet the local bankers. Seek out associateship opportunities through state and local dental societies and nationally recognized brokers. Take advantage of the services offered by your commercial suppliers, and introduce yourself to local clinicians approaching retirement to see if you can create a mutually rewarding situation. Finally, don’t overlook corporate opportunities or service to the nation which can provide you with an immediate salary while enhancing your clinical and management skills. It may seem like a lot of work, but putting in a little extra effort before you graduate will help you find not just an opportunity, but the right opportunity.